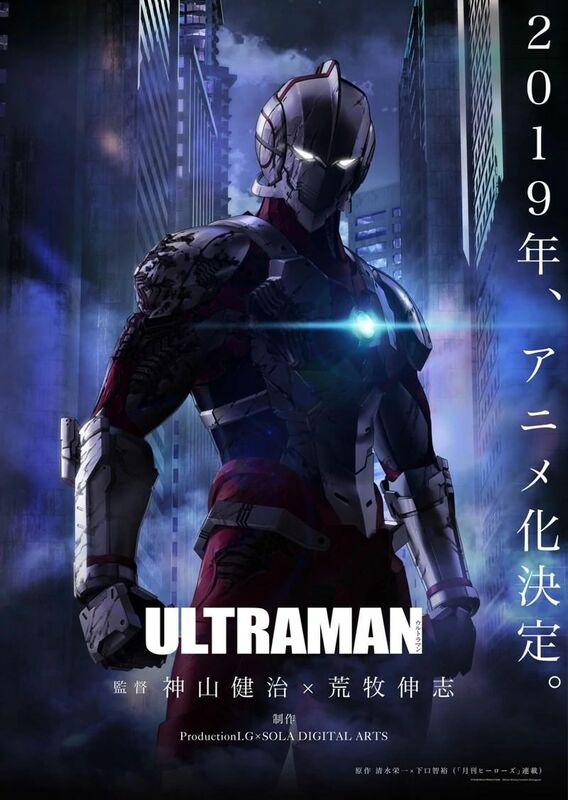 At the latest Tokyo Comic-Con has been announced a new transposition of Ultraman, a legendary Japanese superhero, main character of TV series and comics, that will arrive in cinemas in 2019. A well-known icon in Japan and all over the world (original Urutoraman), star of a series of live-action science fiction of the 60s and some films made with the same styles of Power Rangers, using miniatures to make the protagonists and the monsters like 40 meters tall gigant. 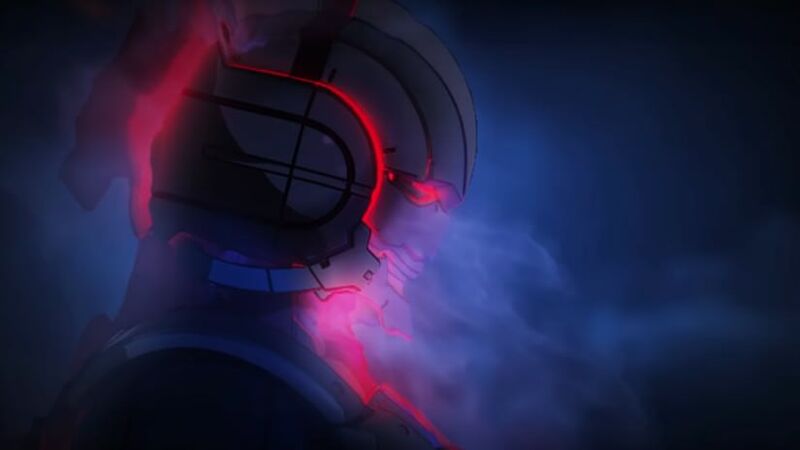 The new feature will be made entirely with computer graphics animations, directed by Kenji Kamiyama (Ghost in the Shell: Stand Alone Complex) and Shinji Aramaki (Appleseed) produced by Tsuburaya, Production IG and Sola Digital Arts.